Translated, arthritis means inflammation of joints. The symptoms associated with arthritis, often include pain and difficulty in moving joints (stiffness). 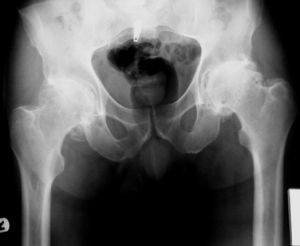 Unfortunately arthritis is extremely common. More than 9 million people, in the United Kingdom suffer from it. There are many forms of arthritis. 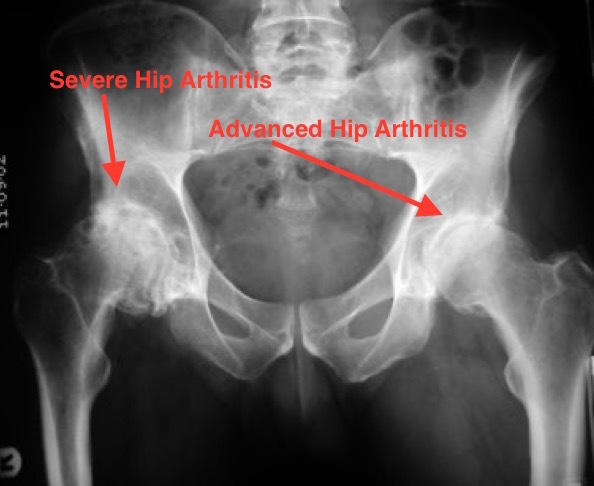 Osteoarthritis and Rheumatoid arthritis are the two most common forms, which cause joint pain. Other types of painful joint conditions include psoriatic arthritis, gout, ankylosing spondylitis, and Polymyalgia rheumatica. There are many others. There is no cure for arthritis sadly, the symptoms of pain and swelling are in the majority of cases very well treated with non-operative measures. Very often simply by taking pain killers and avoiding straining of the affected joints can lead to good symptom control. 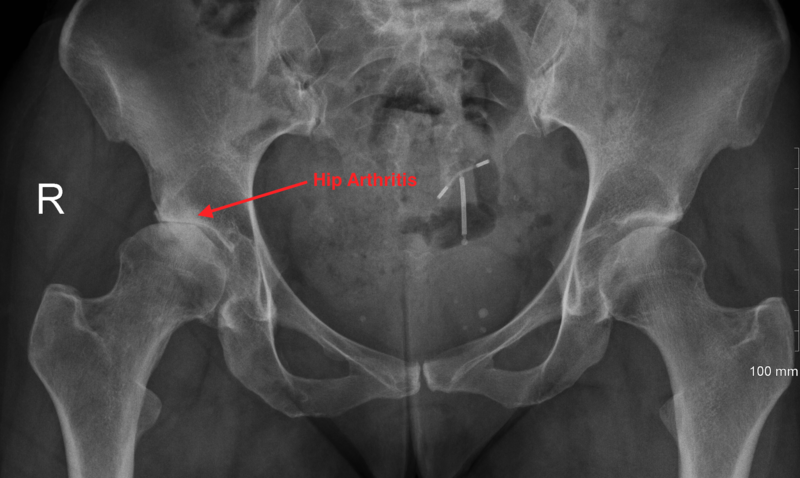 When non- operative measures have failed, patients may be surgical candidates. The types of surgery used for the treatment of arthritis include Keyhole surgery (arthroscopy), osteotomy and joint replacement. » Read more about Knee Arthritis. 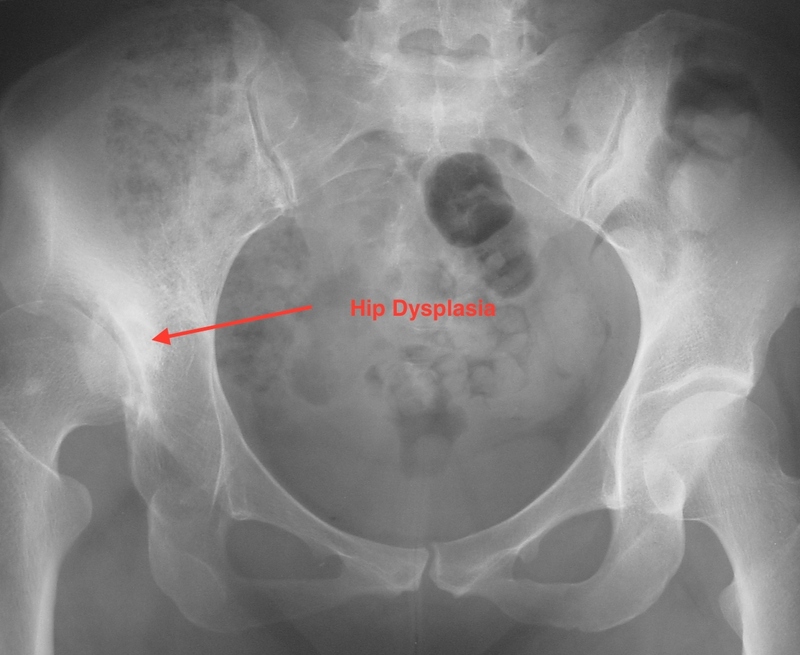 » Read more about Osteoarthritis of the Hip.